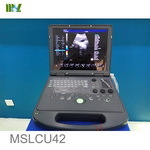 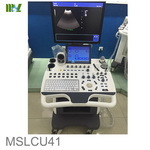 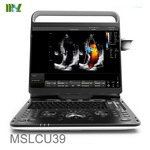 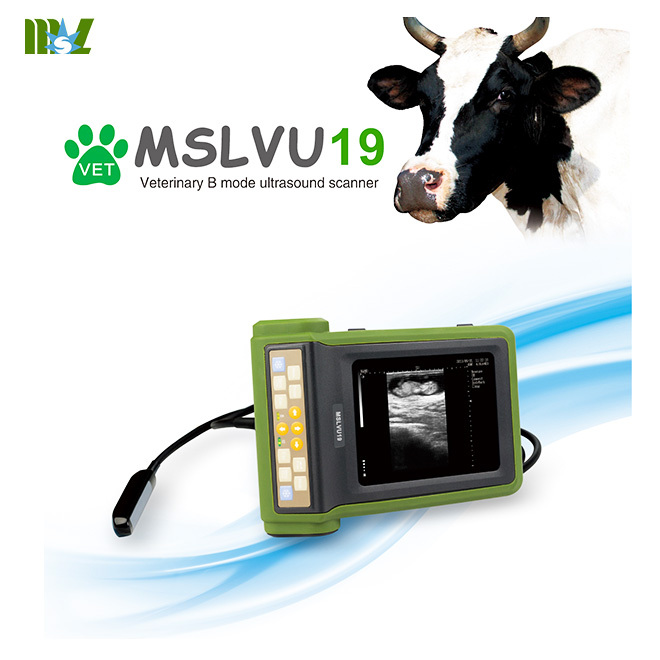 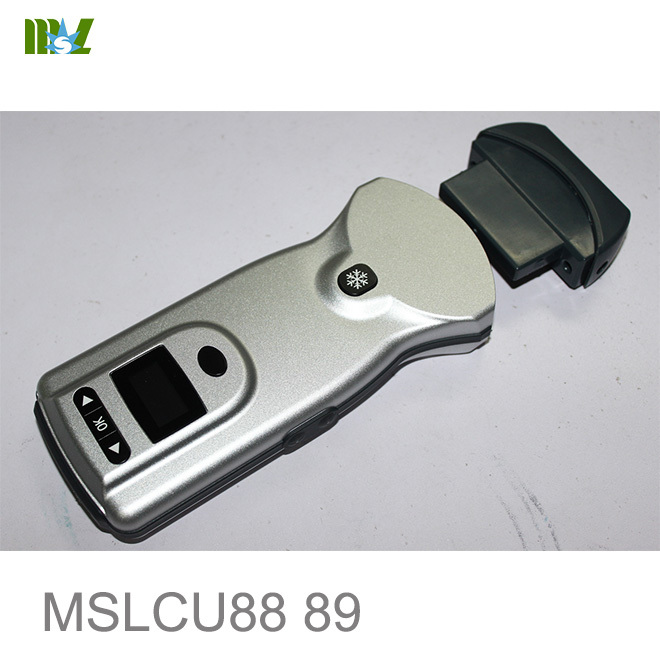 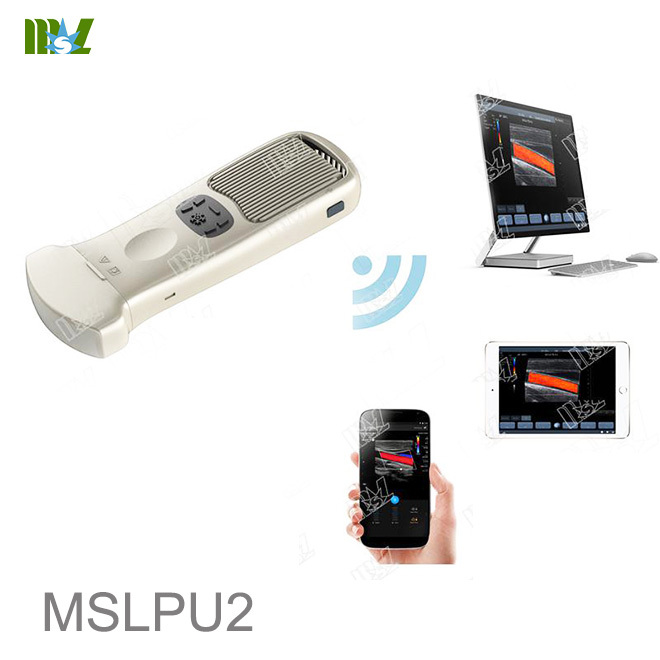 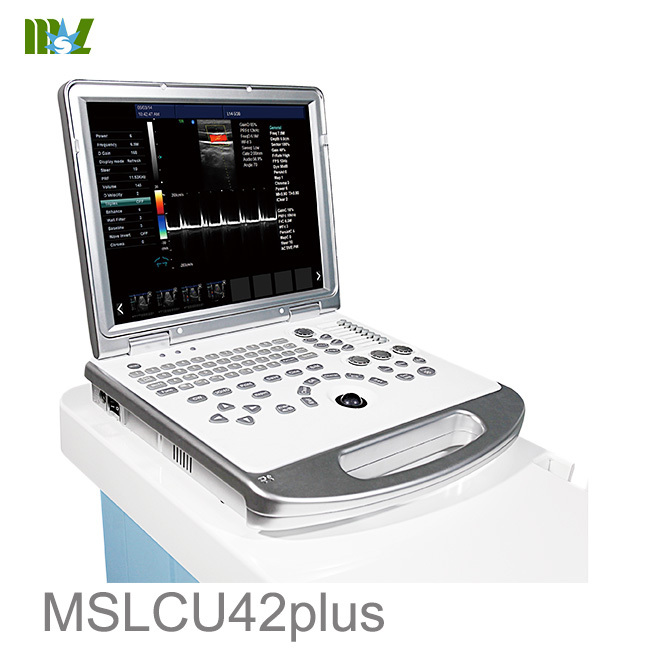 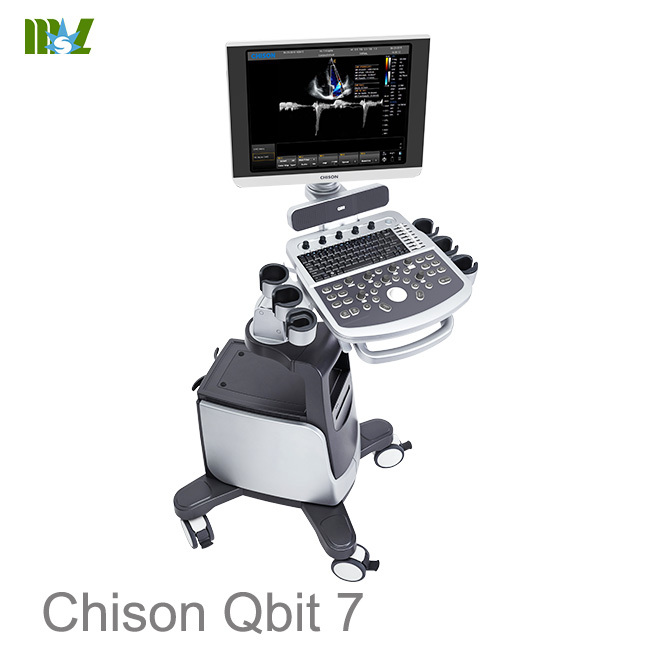 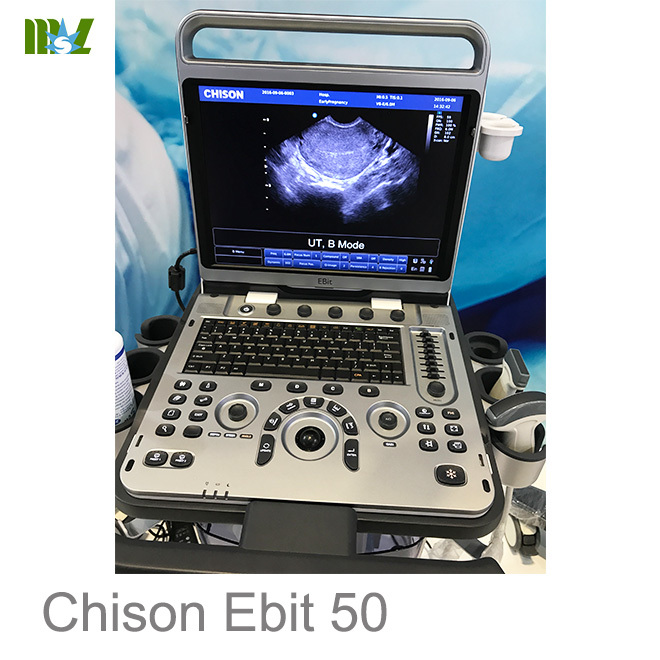 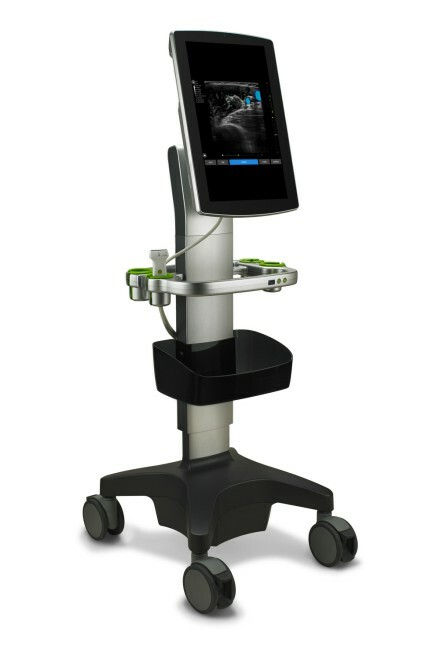 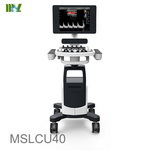 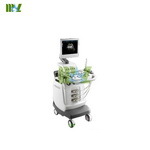 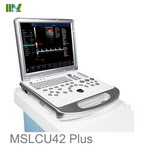 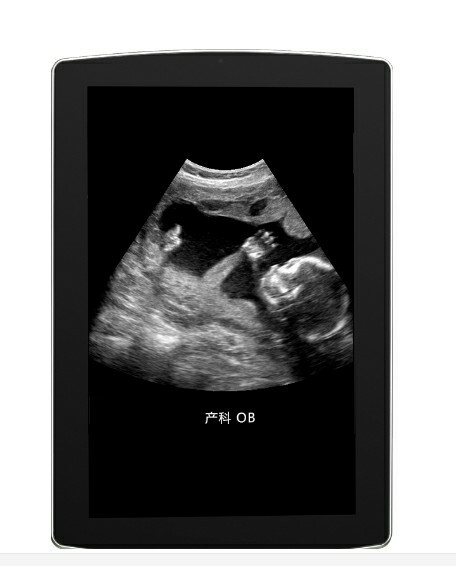 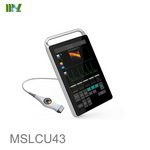 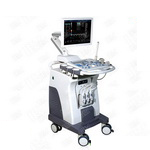 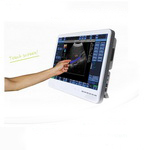 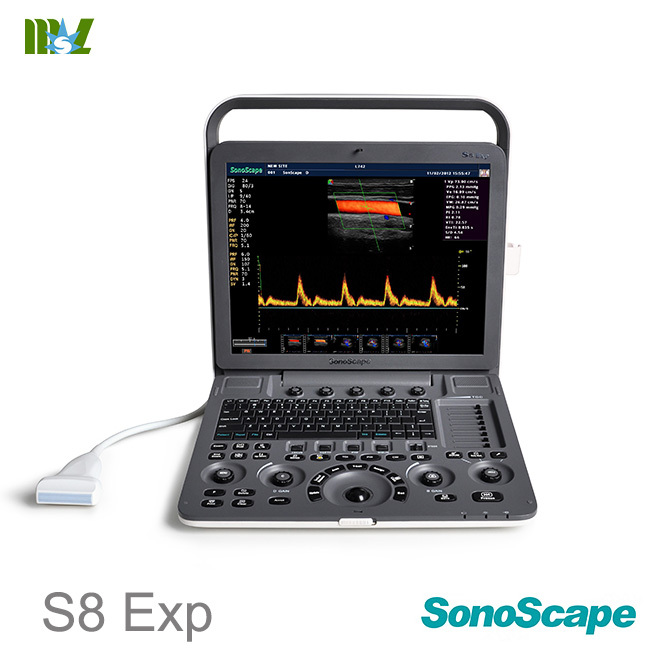 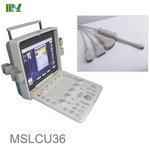 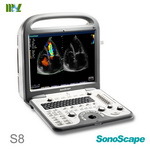 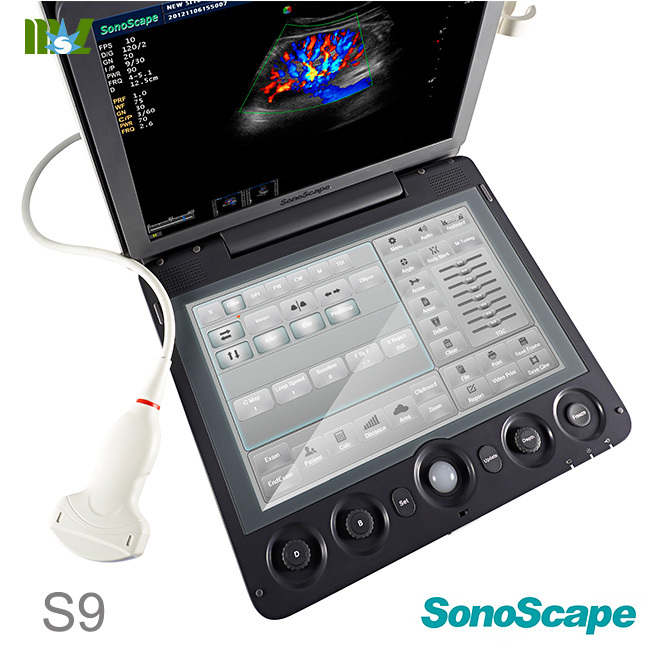 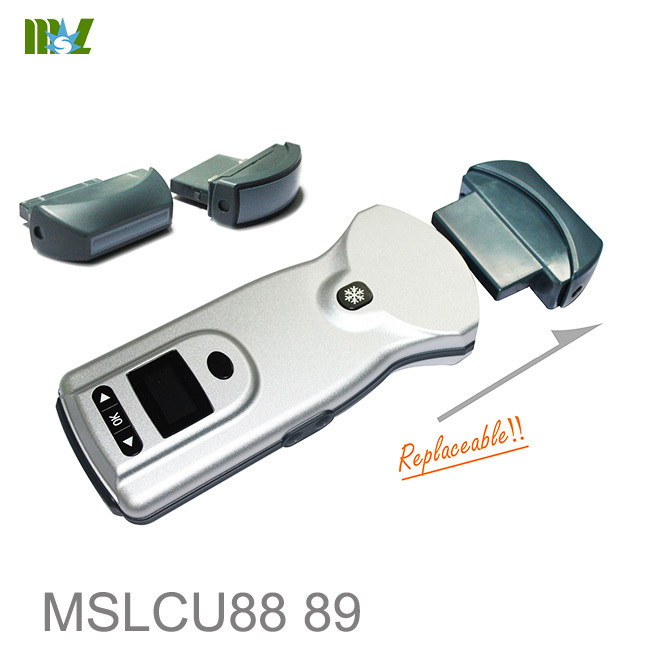 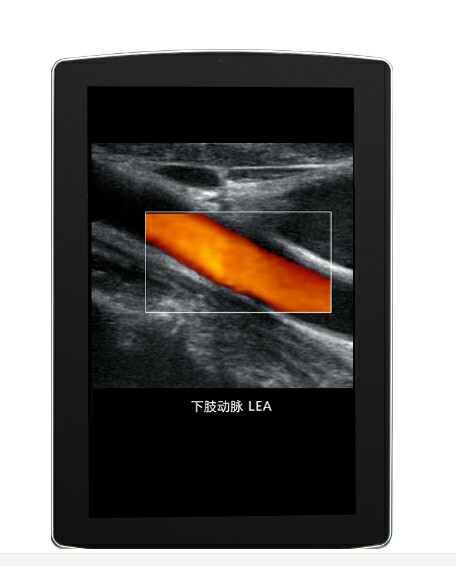 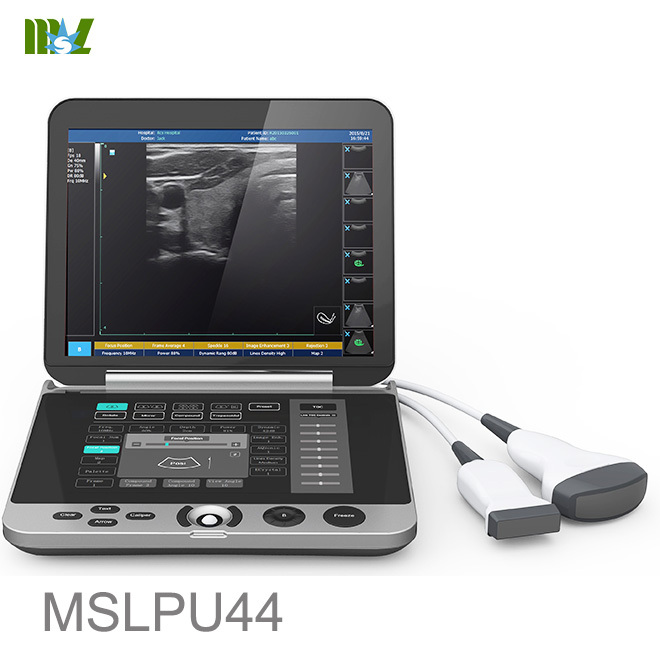 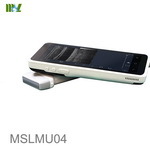 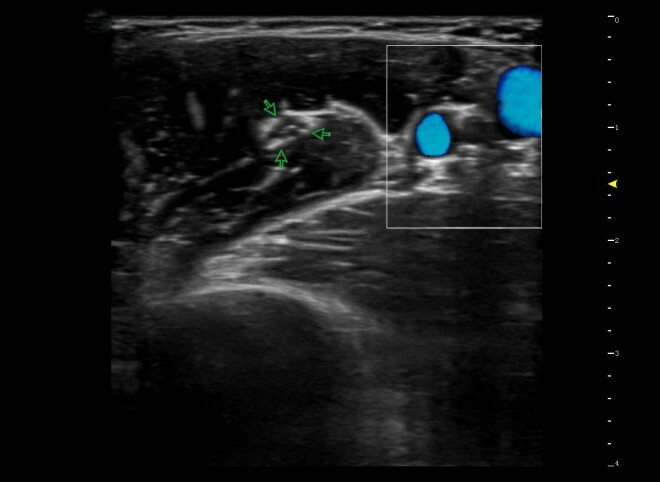 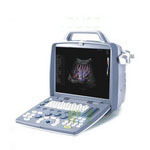 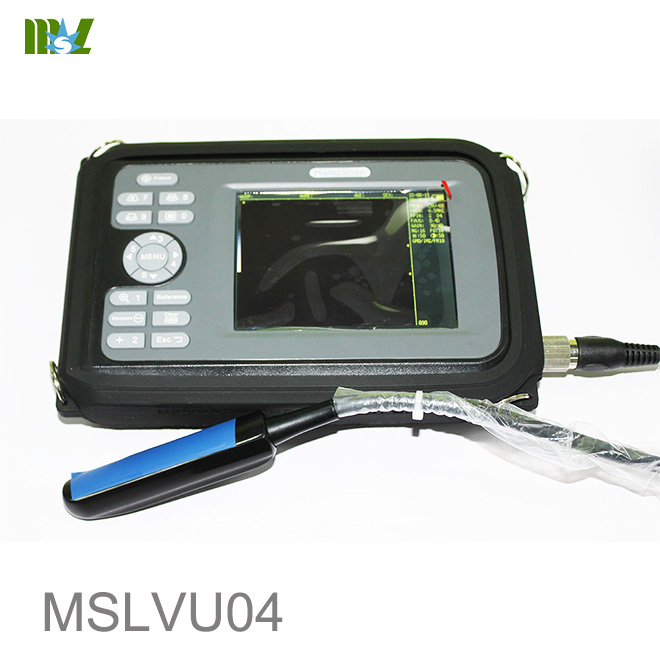 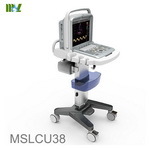 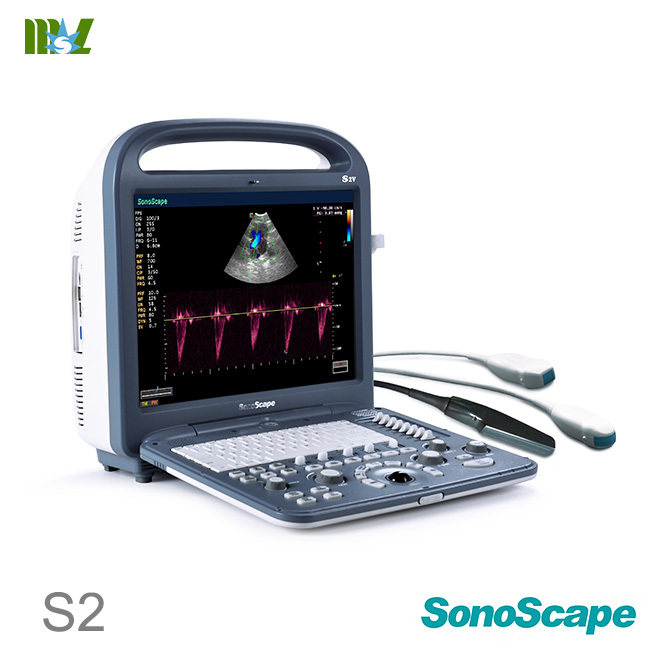 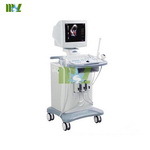 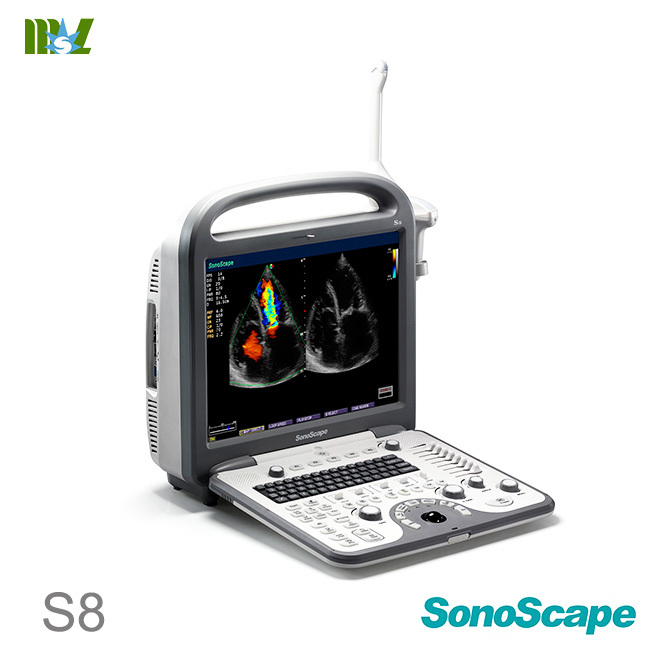 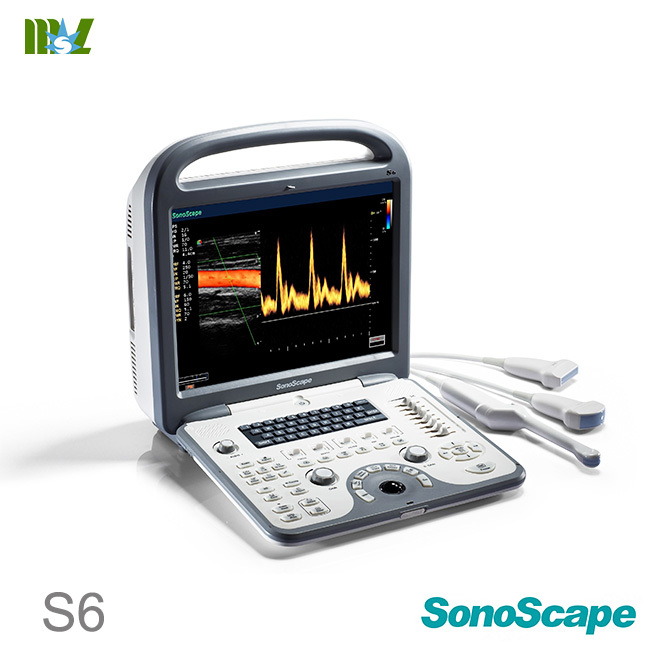 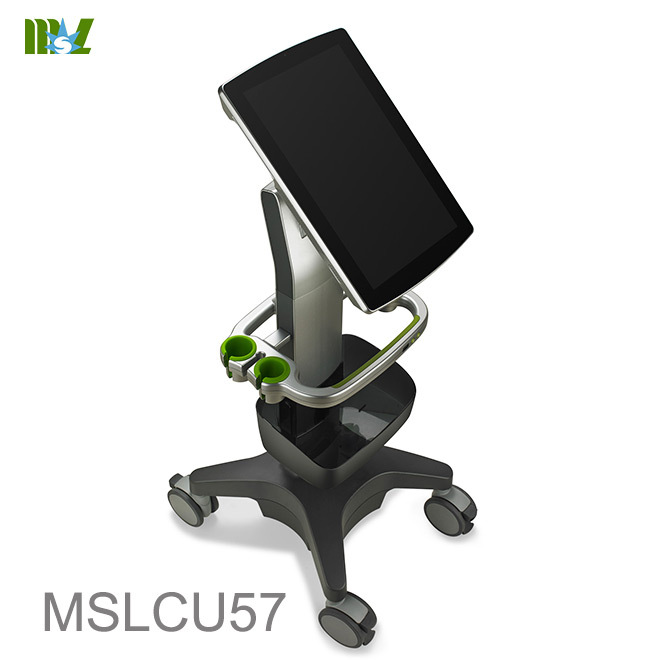 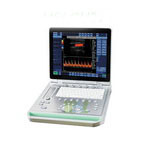 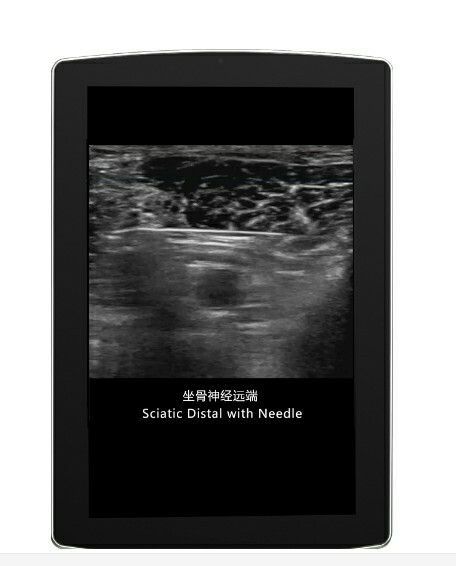 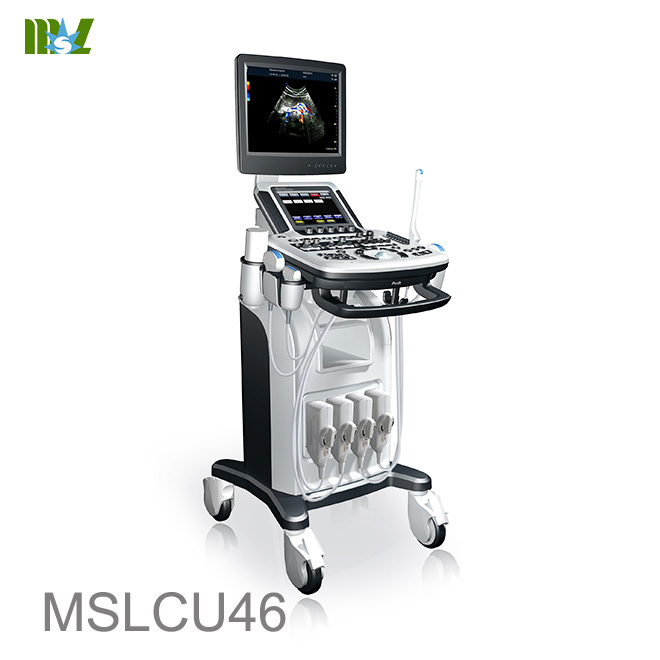 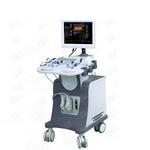 MSLCU57 series is industry first dedicated ultrasound for anesthesia. 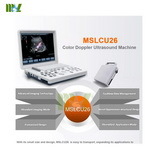 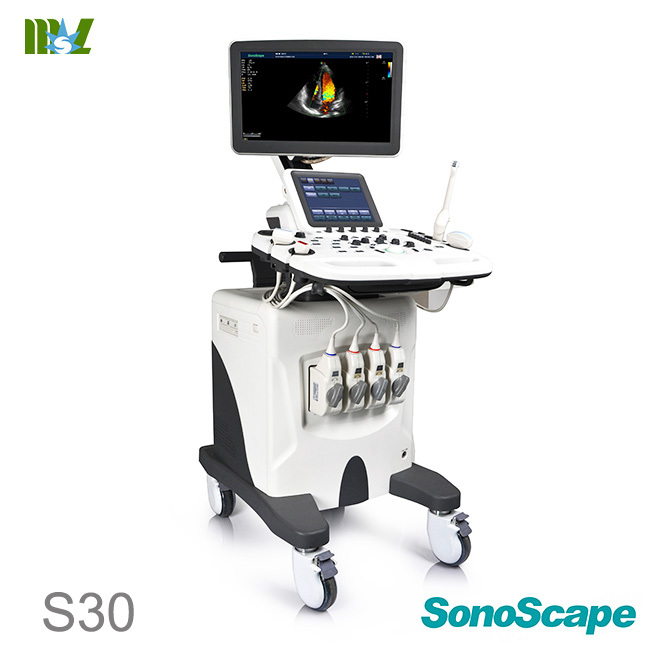 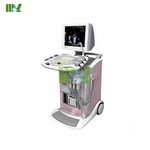 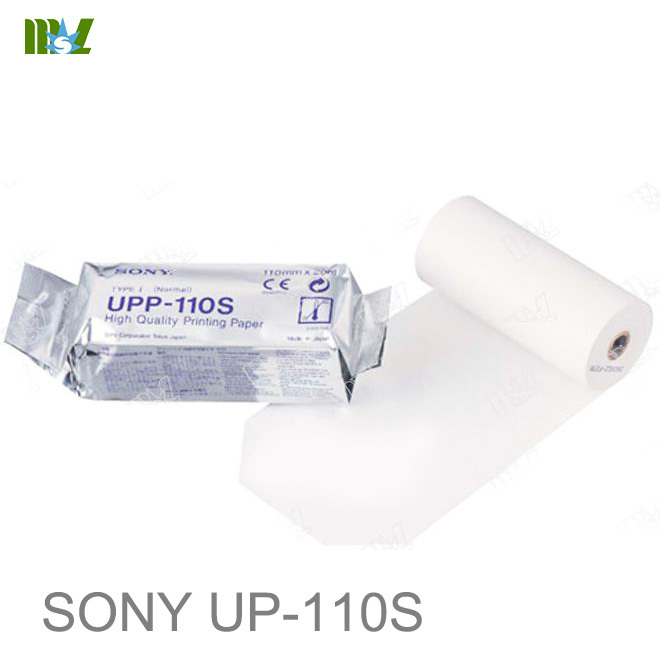 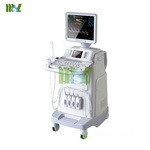 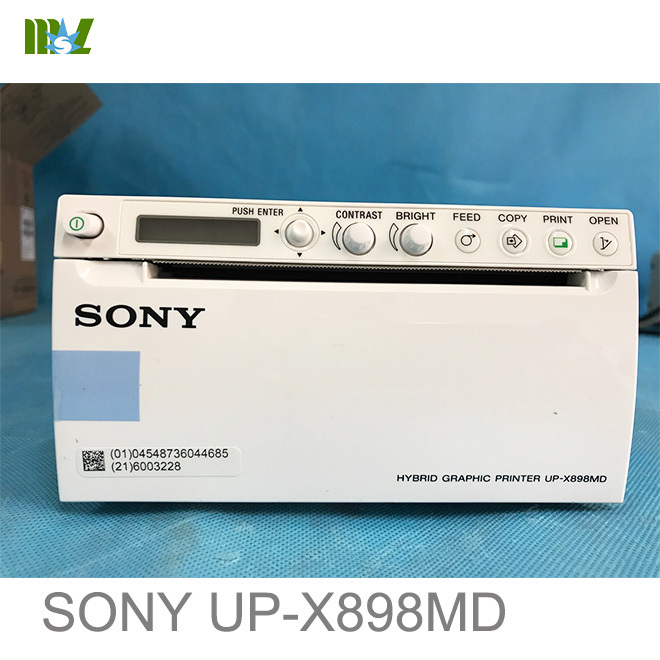 She redefines standard for professional anesthetic ultrasound by providing best in detail image and customized design. 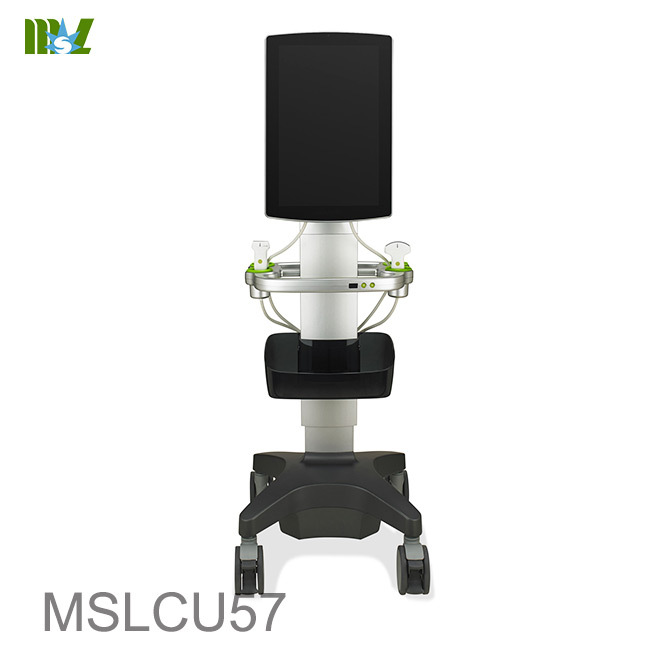 MSLCU57 is indispensable to an anesthesiologist as previously difficult scenarios are converted to simpler tasks. 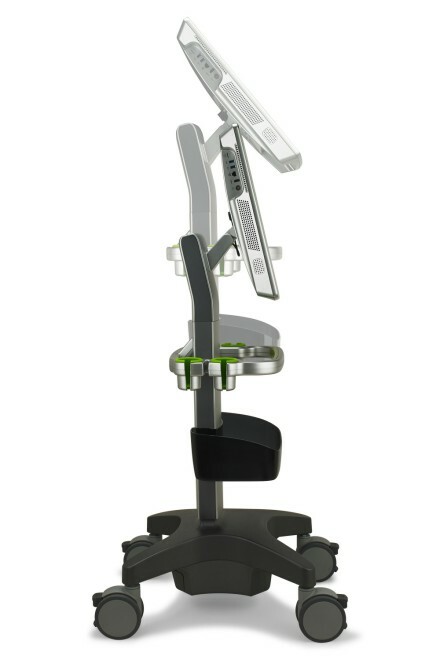 “Seeing is believing” they say, and with device there will be no more stabbing in the dark! 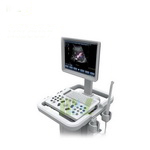 The Navi series syetem is a high performance dedicated POC system, simple to use, and durable with best-in-class image quality. 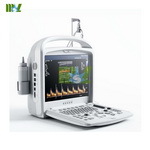 Navi has unique designs providing best POC experience especially for anesthesia. 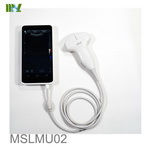 *Not all items are listed in here, please refer to user manual for detailed info.